Working with just one hook and one stitch at a time, crochet is fun and easy to learn. In this class, we’ll explore several basic crochet stitches -- chain, slip stitch, single crochet, and half double crochet. We’ll learn to read crochet patterns and gain an understanding of how to keep row edges neat and straight. 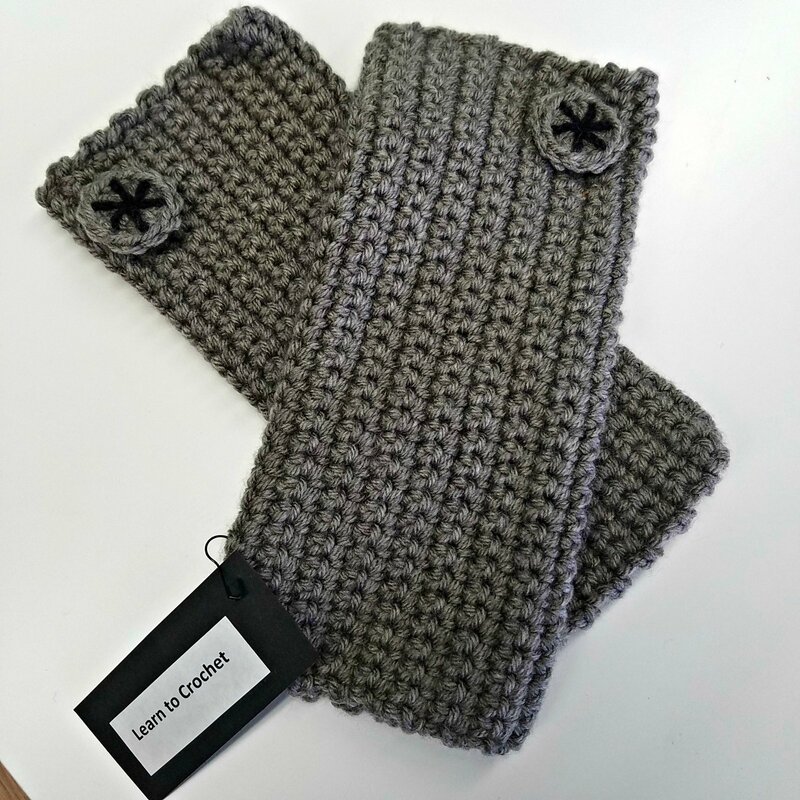 Our class project will be a pair of stylish fingerless mitts that are perfect for anyone on your gift giving list. You will need 180 yards worsted weight yarn (we suggest Uptown Worsted!) and a US-I Crochet Hook, we will provide pattern and instruction. No experience needed. Please note: this is a two part class.